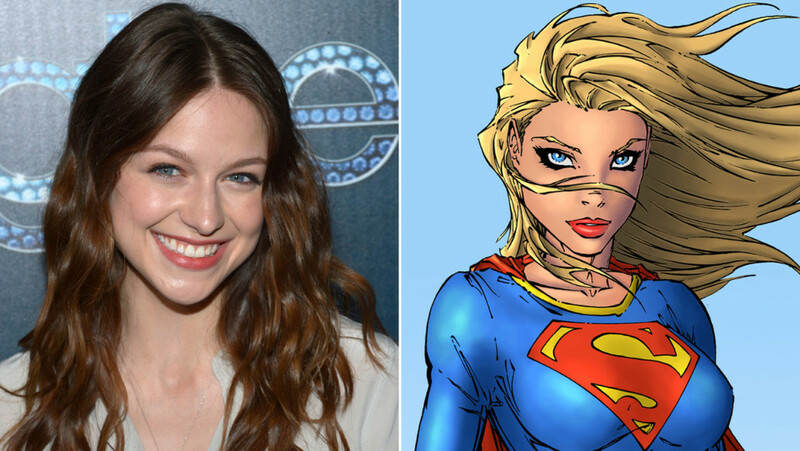 Glee actress Melissa Benoist has landed the lead role in CBS’ Supergirl. Supergirl was first introduced to fans in 1959 as a denizen of Krypton who escaped before its destruction and hid her powers when she first arrived on Earth. CBS has already given the show a series commitment.